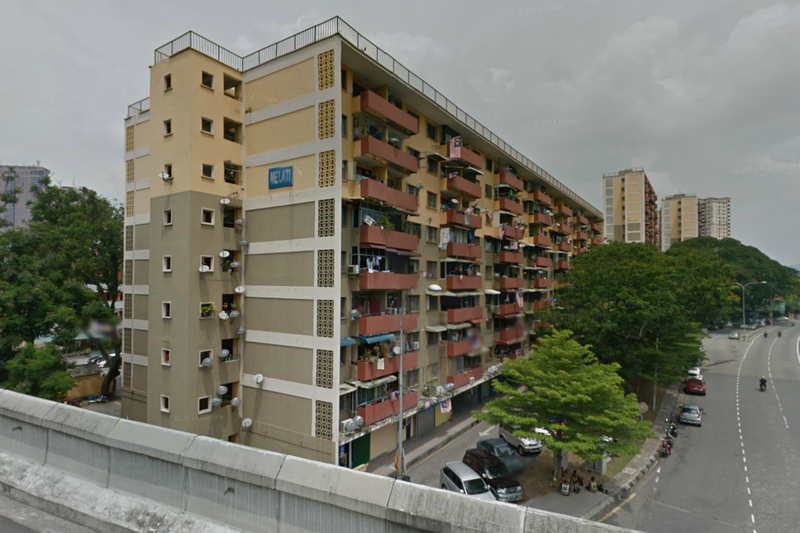 Come and discover the neighbourhood of Loke Yew Apartment and learn about the life, malls, and people in the area. Find out more about the schools and properties that are available in the area. 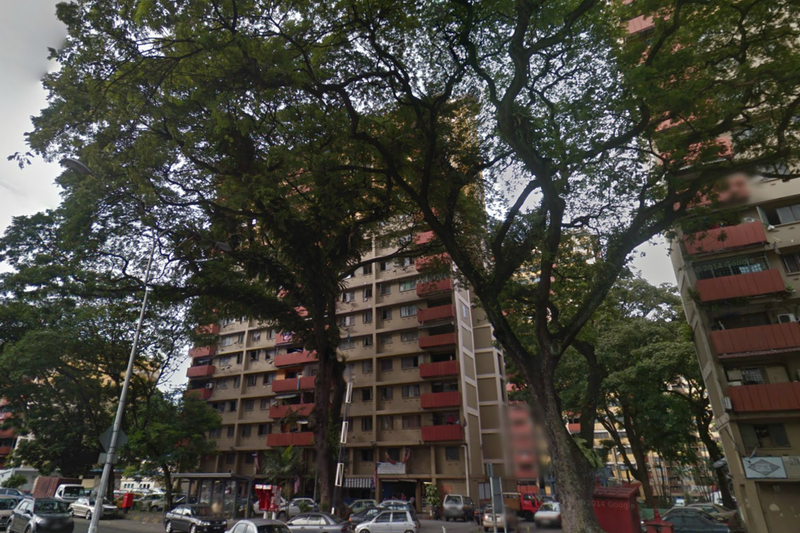 Browse through our superb properties For Sale in Loke Yew Apartment. 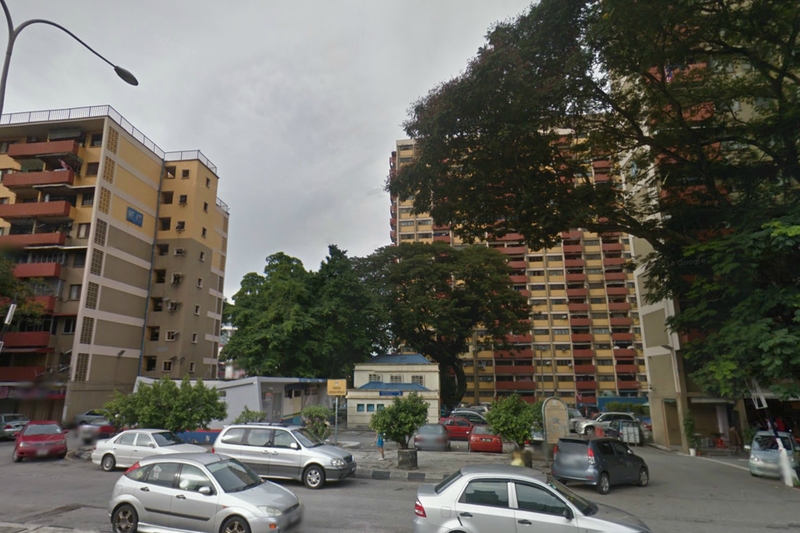 Browse through our superb properties For Rent in Loke Yew Apartment. 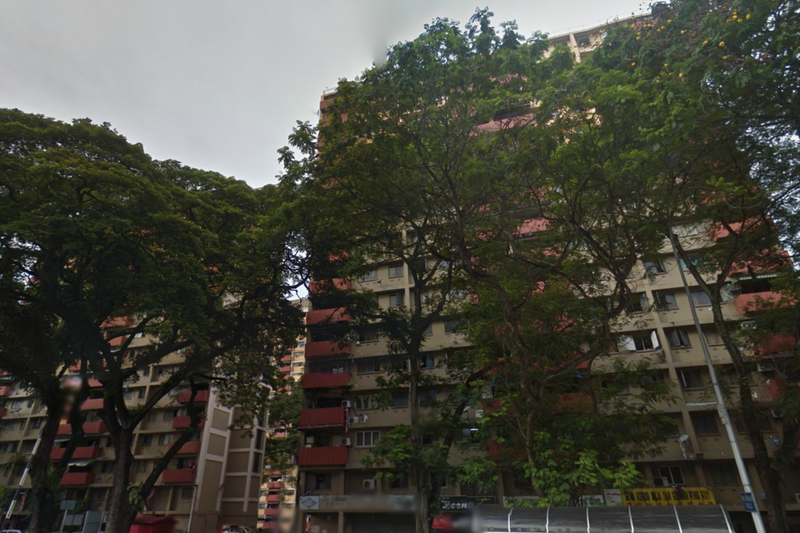 Loke Yew Apartment is a low-cost historical development located off Jalan Loke Yew in Pudu. 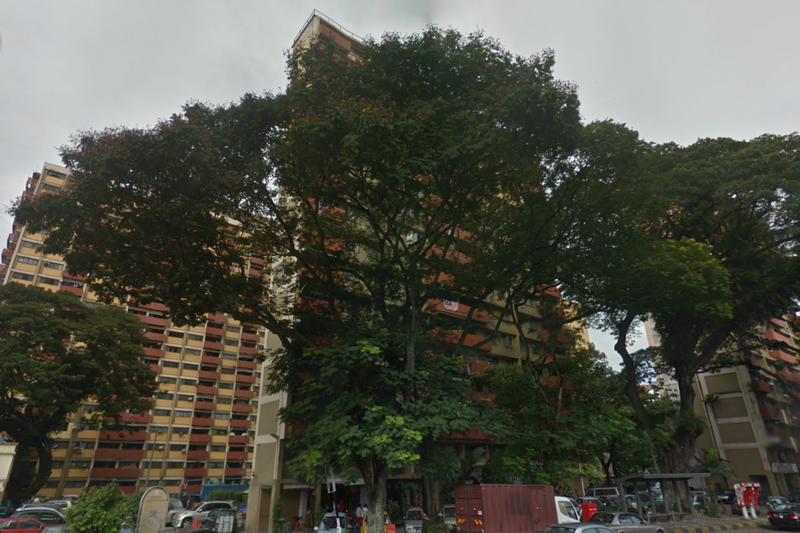 The development was named after Loke Yew, a renowned businessman who played a key role in the growth of our capital city and was also one of the founding fathers of Victoria Institution in KL. 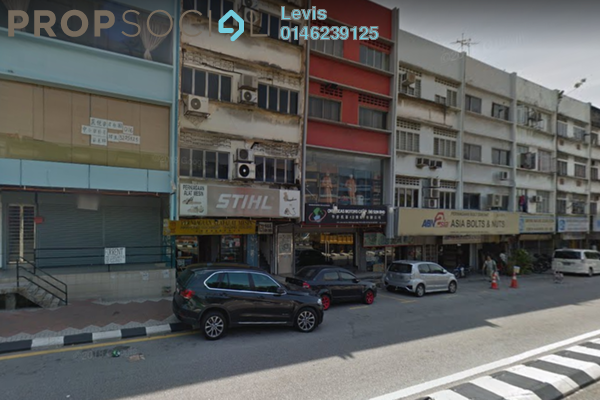 Traffic is known to get heavily congested within the area especially during rush hour, yet for residents staying at Loke Yew Apartment, there is public transport as an alternative mode of commuting as one can easily hail a cab or catch a bus, and the LRT station is within walking distance. With PropSocial, everyone can now find their dream home. 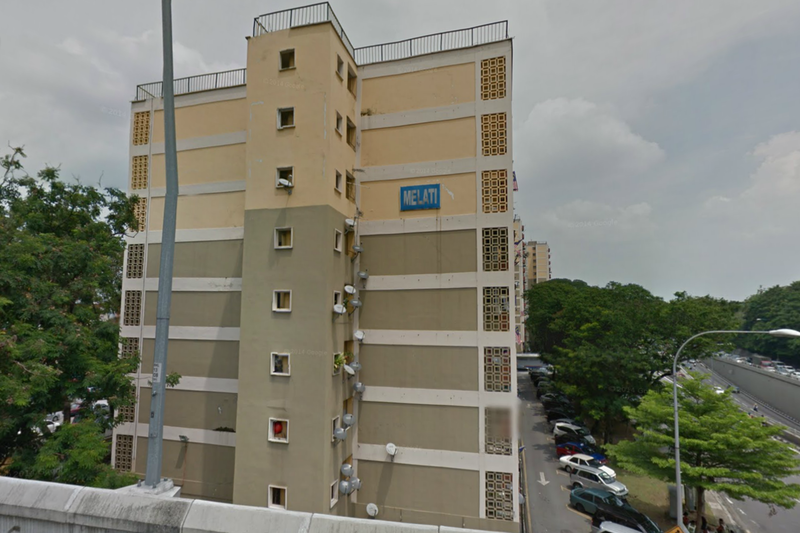 Looking to buy, sell or rent a home of Loke Yew Apartment? Fill in your details and we will get right back to you!